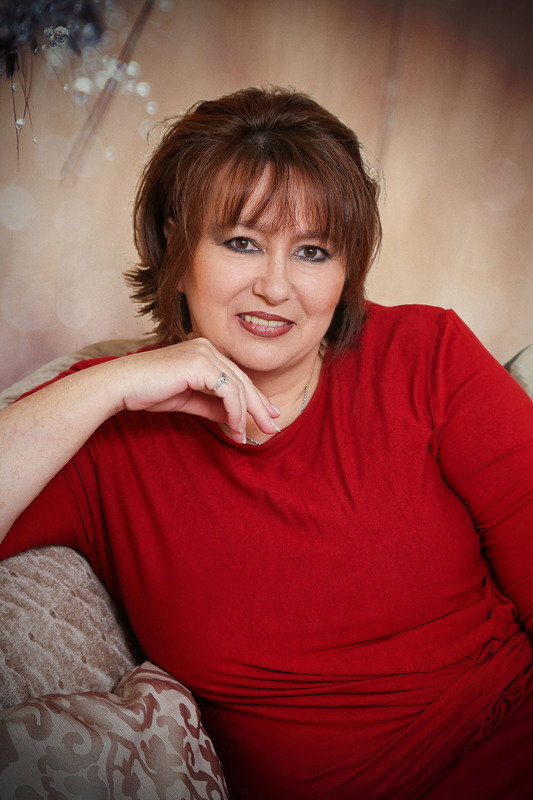 I’m delighted to welcome back my friend, Marion Ueckermann, to my blog. Today we’re escaping for the weekend with Marion to Finland. Enjoy! 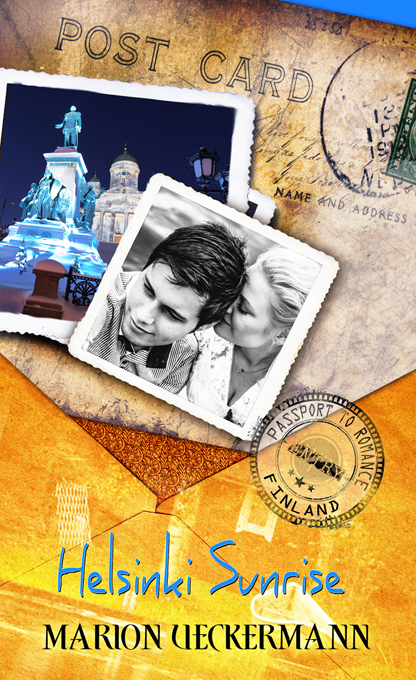 Helsinki Sunrise, a Passport to Romance, blog tour follows on from yesterday’s How to Keep Your Readers Turning the Pages blog with Zoe McCarthy in Southwestern Virginia, USA. Today’s a double feature day, too. On this blog we’ll take a closer look at Finland, the location of Helsinki Sunrise, and at Inspirational Romance, you can take part in a special Finnish wedding. Thank you, Narelle, for hosting me again on your travel blog. Once more it was so difficult to choose what to highlight from this country that has many interesting activities in their culture. I chose to focus on the features found in Helsinki Sunrise. In the summer on 2012, my husband, Noel, and I spent nearly three weeks in Finland when we attended my son’s wedding. We arrived to a sunny, warm Helsinki, even though it was only 19 degrees celcius, and spent a few hours walking around the city. I didn’t know then how significant the two pictures below would be for me one day. At that time I had no plans to write a book set in Finland, or that my publisher would choose to feature the Dom von Helsinki (Helsinki Cathedral), Senatsplatz, on my debut novelette’s cover. 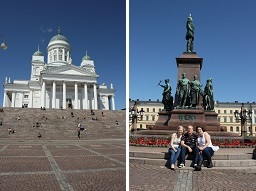 That’s me on the right, Noel in the middle, and my Finnish daughter-in-law, Tiia, on the left. Another wonderful feature on the cover of Helsinki Sunrise—besides my son, Kyle, and his beautiful wife—is this photograph of a Finnish summer cottage on a lake taken by Kyle on his second visit to Finland. I love this photo because it shows so much of what’s really important and prominent in Finland: summer cottage, sauna, forest and lake. This nation of 5.4 million people has almost half a million summer cottages where the Finns take kesämökki (summer cottage vacation). There are 187,888 lakes in Finland (bodies of water larger than 500 square meters). 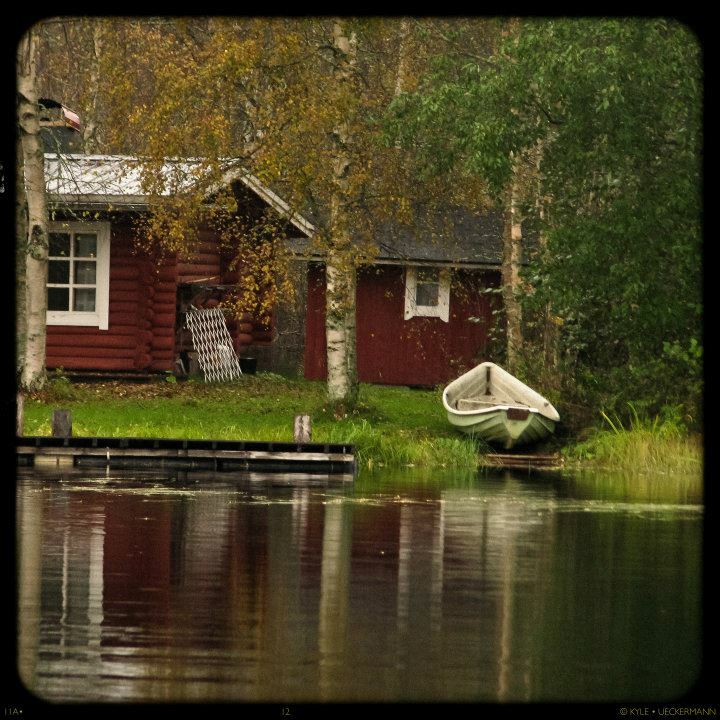 Summer cottages are found beside lakes and guaranteed to have a surrounding forest, and a sauna close to the cottage. There’ll also be an outside toilet. In the left photo below you will spot from left to right the outside toilet between the birch trees, a sauna (the middle structure with the chimney), and a summer cottage on the far right. At the lake where we took kesämökki, the sun came out after some days of rain and the rainbow that spread across the water was a magnificent reminder of God’s love and promises. A couple of different outside toilets we found along our travels. Seventy-five percent of Finland is forest—mostly pine, spruce and birch. I loved the beautiful birch forests. Metsä is what the Finns call going to the forest. Here Kyle and I were taking his little niece, Amy, for metsä in a forest right beside his in-laws’ house. It is said that your body starts to physically recover from stress just minutes after entering a forest. No wonder the Finnish people seem so calm and collected. There’s much of interest in the forest, especially for the palate. Berry-picking, mushrooming, hunting. We enjoyed picking blueberries and wild strawberries. Almost every day during our time at our friends’ summer cottage in the south-eastern part of Finland, we’d have some kind of blueberry dessert. The photos below show the wild strawberries we picked at the summer cottage, and the array of strawberries and blueberries for sale at a market in Helsinki (the same market that Adam and Eveliina visit in Helsinki Sunrise. In December, Noel and I are going to visit Kyle and Tiia in Budapest where they currently live. We will spend a white Christmas and New Year in Finland. 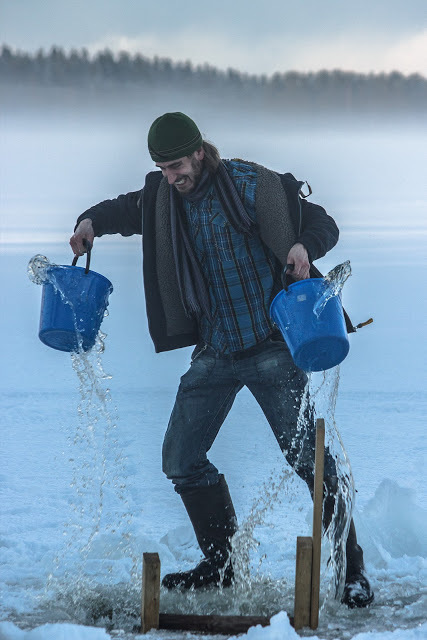 Kyle is determined that there’s more Finnish culture we need to experience—the avanto or hole in the ice where Finns go to cool off after socializing and relaxing in an 80 degree celcius sauna. I’m not so sure I’m up to that. It took a lot to get me to sauna and jump into the lake in summer…but winter? There’s more I wanted to share with you about our time in the south-eastern part of Finland—the beautiful flowers that line the Finnish roads in summer; the largest wooden church in the world found in Kerimäki; the Olavinlinna Castle located in Savonlinna which forms a spectacular stage for the Savonlinna Opera Festival held annually in summer for over a hundred years; and the tranquil cemeteries of Finland. Perhaps Narelle would be kind enough to host me again on her travel blog sometime in the near future so that I can share these fascinating parts of Finland with you. Tomorrow we’ll stop and smell the Finnish flowers with Pamela Thibodeaux in Louisiana, USA. Helsinki Sunrise will be available to purchase from Pelican Book Group, Christianbook.com, Amazon, Barnes & Noble, Kobo, and iTunes. Marion Ueckermann’s passion for writing was sparked in 2001 when she moved to Ireland with her husband and two sons. Since then she has published devotional articles and stories in Winners, The One Year Devotional of Joy and Laughter (Tyndale House Publishers), and Chicken Soup for the Soul: Miraculous Messages from Heaven. Her debut novelette, Helsinki Sunrise, releases August 22, 2014 by White Rose Publishing, a Pelican Book Group imprint, Passport to Romance series. Sonja, it is lovely, and I am looking forward to seeing it again in December, this time blanketed in white. Hi Marion, It’s a pleasure to host you on my blog 🙂 I’m looking forward to seeing more of Finland next month! Oh Marion, your tour of Finland brought back happy memories! I visited 3 times from 2009-2011 and experienced all the things you mentioned – and a couple of other highlights: the Sibelius memorial (great orbs of silver amongst impressive outcrops of typical Helsinki rock. My ambition is to see it in winter, covered with snow – magical; and the ladies toilets in the crypt below the white cathedral – shiny steel loos and basins set against the deliberately exposed and polished pink rock! The crypt also had the cheapest coffee to be found in the city. Look out for my next Finnish escape at the end of October where I’ll be featuring some of the things I mentioned in the south-west of Finland. What a wonderful place to visit. It’s so pretty & interesting. I would love to have a cottage on the water to live in here in the USA even 🙂 Would love to read your book Narelle !